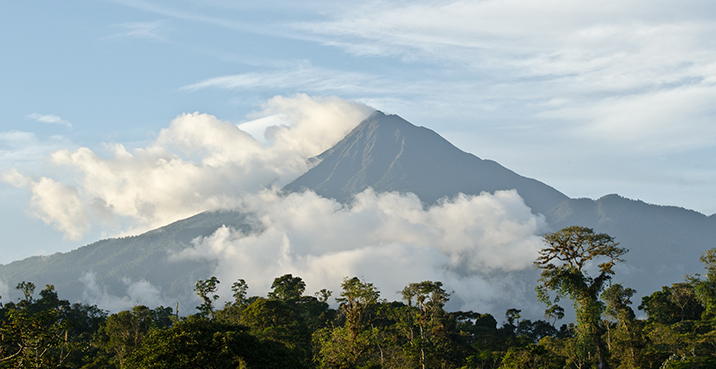 Wildsumaco Biological Station | A new biological station in Ecuador's east Andes foothills. Wildsumaco Biological Station is a collaborative effort between Francis Marion University, the University of North Carolina Wilmington, and Wildsumaco Wildlife Sanctuary (Ecuador). We also work with our biology colleagues at Pontificia Universidad Católica del Ecuador. Construction was completed in January, 2012. The station houses up to 18 people in dorm-style accommodations with shared baths, and a combination dining and education building. A new biological station in Ecuador's east Andes foothills. © 2013 Wildsumaco Biological Station. Images © Seven Days Photography.